Are you (or your loved ones) struggling and want a breakthrough in any of these areas? >> Do you have too much month at the end of your money? >> Do you have overwhelming debt that never seems to dwindle? >> Are you experiencing poor health, or a lack of energy or enthusiasm for life? >> Are you feeling stuck and confused and in need of clarity and solutions? 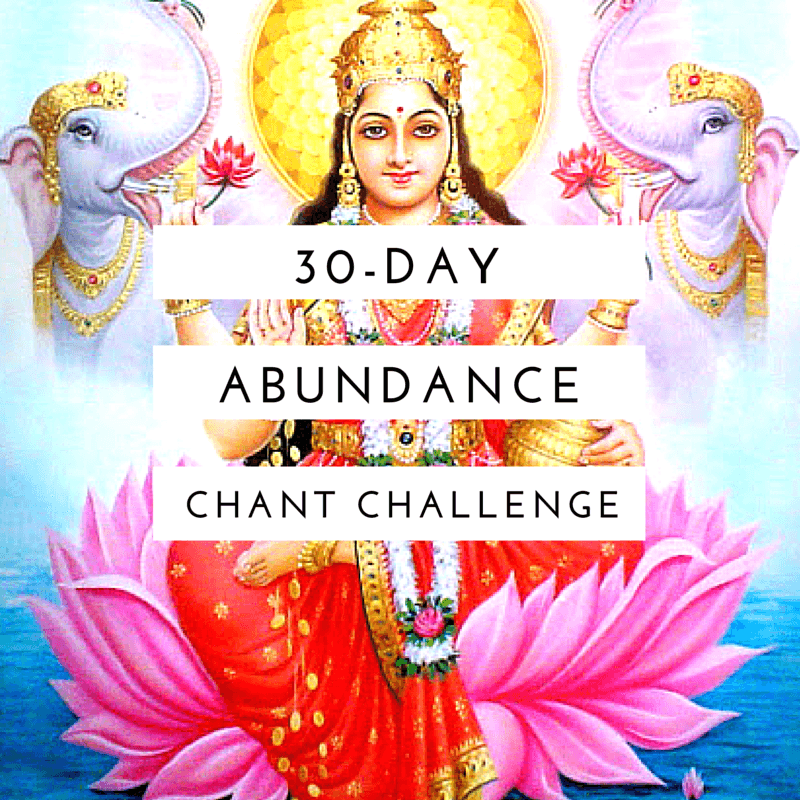 Then please consider joining us for this uniquely powerful 30-Day Abundance Challenge.